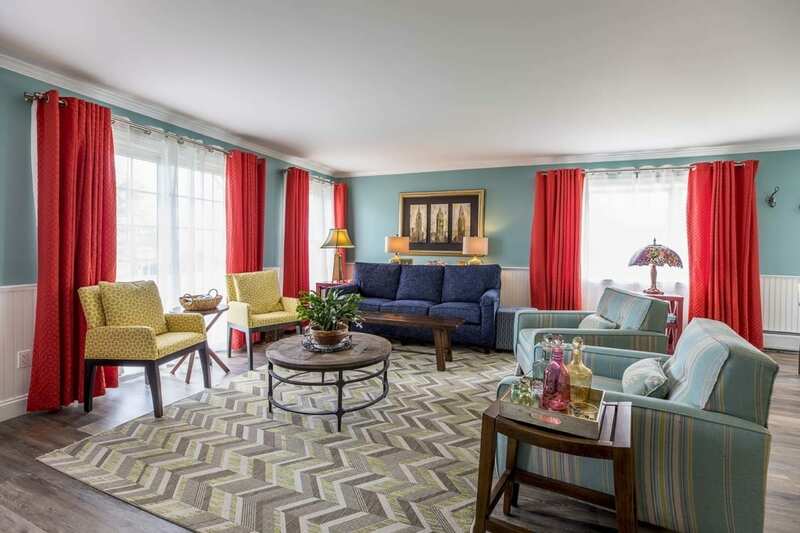 Historic Old Saybrook has been a desired destination for family and friends for over 130 years, and our spacious villas are the perfect place to treat yourself to some quality time with the ones you love. Our villas are equipped with all of the necessities you will need during your stay; two bedrooms, two bathrooms, a fireplace to keep you cozy on a late summer night, a private balcony perfect for sipping a creamy cup of coffee, and gorgeous views to match. What’s even better is that they are available for you to enjoy year-round on a weekly and monthly basis or even longer. 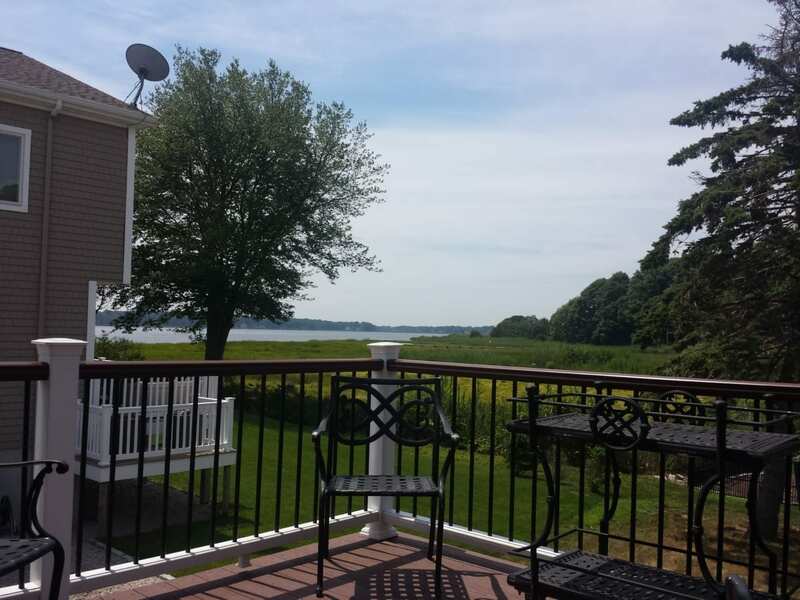 We love to call Saybrook home, and now you can too. to reserve your vacation rental today. Or send us an online inquiry. Each of our two-story villas feature two bedrooms and bathrooms, living and dining room, full kitchen, a fireplace, and a private balcony. 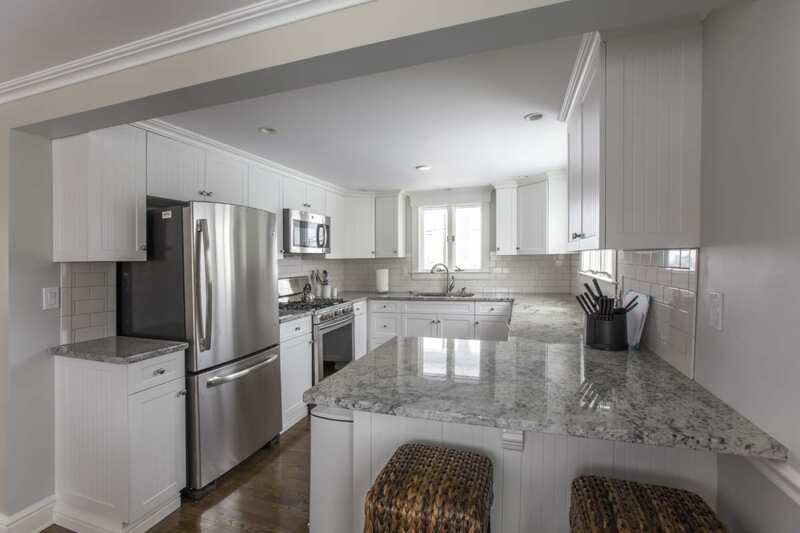 This private three bedroom rental features picturesque views of the water, plus a full kitchen, 2 baths, a living room, and space for up to 6 people.